It seems a simple idea, but in reality, there are millions of people who have failed their pets by not providing training, basic health care, grooming, proper socialization and more. Become part of the solution to the nationwide stray and unwanted pet epidemic. There is a serious animal issue in our great state of Arizona, which includes a growing stray, homeless, and pet surrender population. It is difficult to wrap our minds around these staggering statistics but we must get a grip on them if we are going to assist the seemingly infinite victims of population abuse. This is a community issue and the community must take responsibility to work together to solve the problem. 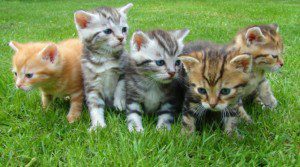 For every pet or stray that accidentally becomes pregnant results in a death for another animal sitting at the Humane Society or county shelters. These facilities make room for incoming animals by putting down one’s discarded like yesterday’s shoes. Spay and neuter your pets! Every litter adds to the numbers dying each day. Make a lifelong commitment to your pets. Make them key members of your family, just as you do with your children. License your pets. It’s the LAW! Adopt your next pet from a rescue group or shelter, NOT a pet store, as majority of these establishments get their pets from puppy mills where unhealthy breeding and living conditions are promoted. These conditions result in animals with physical deformities, disease and more. In addition, it results in behavioral problems, which may cause a family to dump the pet at the pound. When you purchase a pet from a pet store, you are supporting this vicious cycle of animal breeding and abuse. Educate your family and friends on this epidemic population problem. Many would love to help, but do not know where to begin. Donations – there are many ways you can assist local shelters and rescuers even if you can’t adopt right now. Consider making a monthly donation of time, money, or supplies. Donate your expertise: Rescues operate on a shoestring budget with far more animals to help than there are people, finances or supplies. Consider offering your expertise to a rescue. A few hours per week may just help place another animal into a home. Expertise in all areas are needed, including: Marketing, filing and administrative tasks, cleaning assistance, construction experience, business know-how, legal assistance, and more. Your skills can make all the difference to a small animal rescue organization. Here are some rescues that could use your help. is a directory of local rescues. 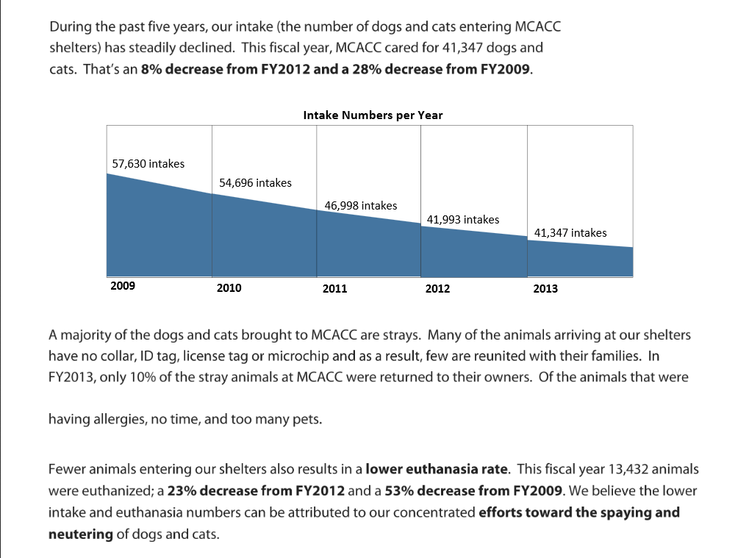 MCACC Maricopa County Animal Care and Control can guide you through the East and Westside shelters, as well as specific city shelters around the state. Contact them at 602-506-7387. 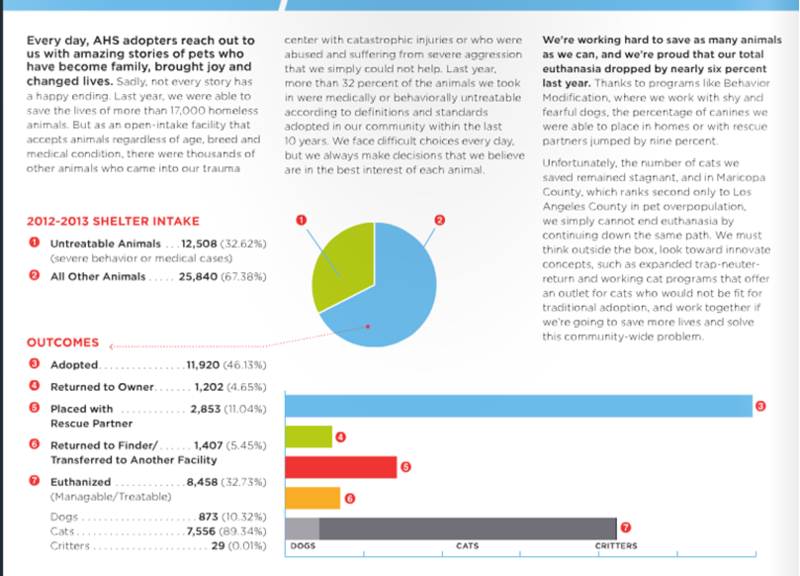 AAWL Arizona Animal Welfare League is the state’s oldest and largest no-kill rescue located in the Phoenix area. AZ Care (AZ Center for Animal Rescue & Education). Contact them at 480-476-3260. One of Arizona’s few all-breed dog AND cat rescues with the goal of creating a cage-free facility and reducing the euthanasia rate of Maricopa and Pinal County. Circle L Ranch (Circle of Life Ranch) is a no-kill animal sanctuary specializing in the rescue of senior dogs from county kill facilities. You can reach them at 480-048-2795. They are in need of the following items immediately. Please consider adopting for life, volunteering your time, donating money, or donating items for the many animals that rely on us for their very existence. Animals are precious – they need our help and we can help them now.